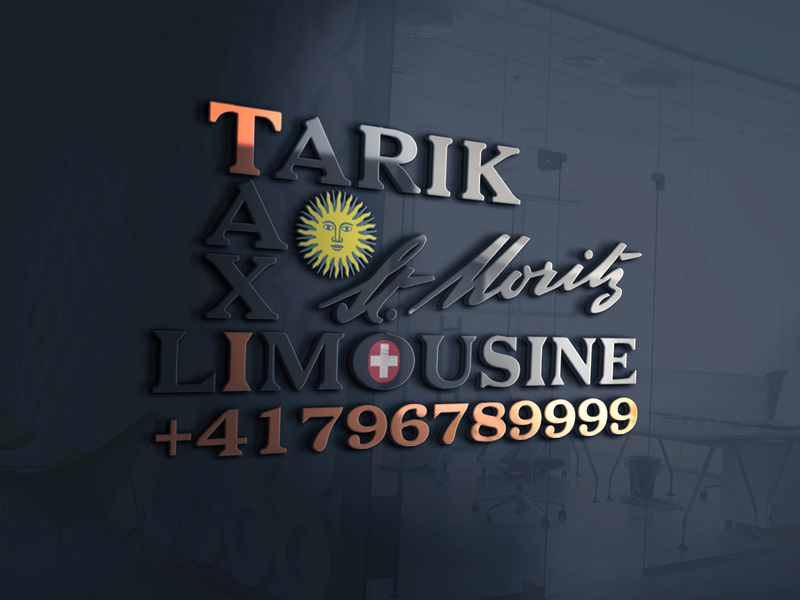 Our Taxi & Limousine is notably specialized for drop-offs and pick-ups at any aiport nationalwide. 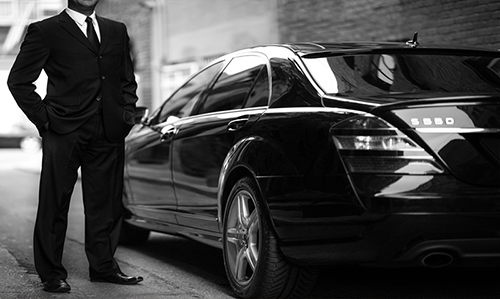 Punctuality,luxury and full services are just some characteristics of our chauffeurs. 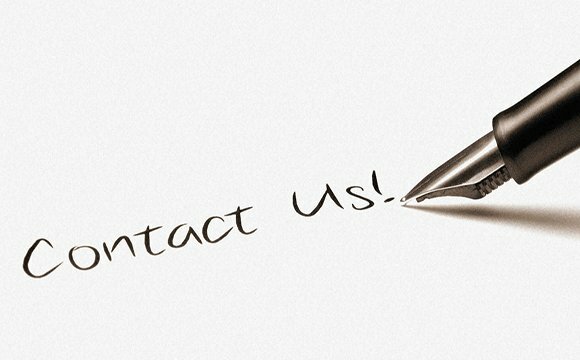 In addition to our private and public services provided any place any where nationalwide, we also take our clients to their desired destinations, be that a meeting, conference and any other sort of event on time. Our staff is also specifically trained to offer the best sightseeing tour experiences and introduce our customers to the beauties of the region. 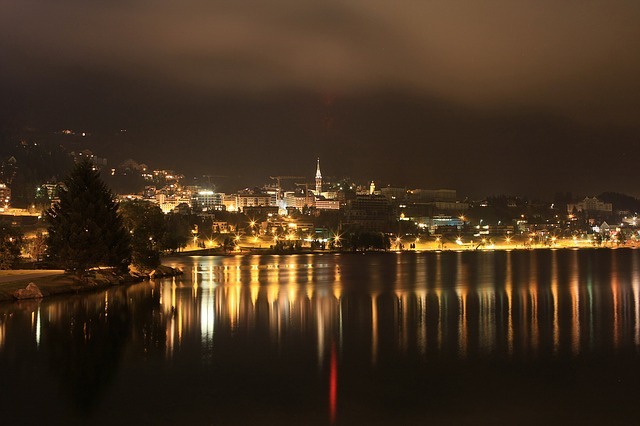 St. Moritz is one of the most famous and visited holiday resorts in the world with elegant and distinctive cosmopolitan ambiance. 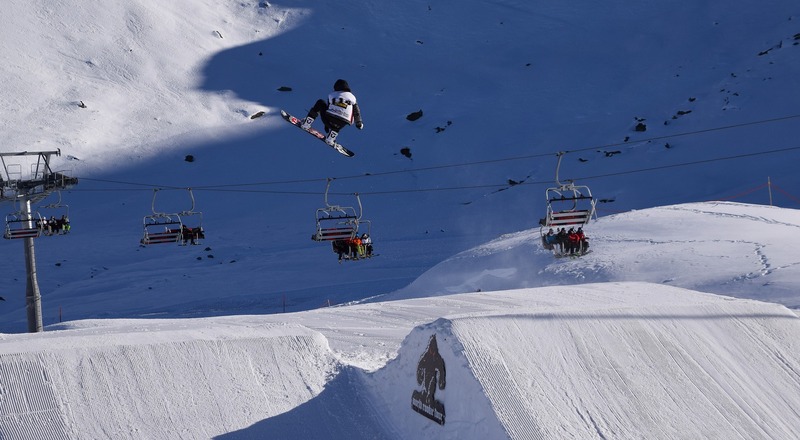 The beautiful alpine, forests and glaciers have always been the region’s greatest attraction, drawing tourists and outdoor sport enthusiasts from every corner of the globe. Given our highly luxury limousine taxi we assure you that you will have the finest and most memorable travelling experience.